COUNTLESS GOODBYES - Released a Third Music Video & Single From Their Upcoming Album! 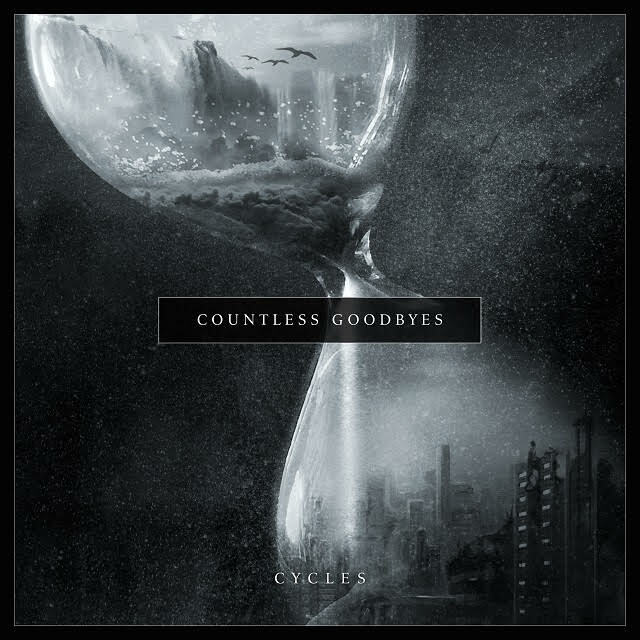 Countless Goodbyes announces their genesis, introducing a new surprising sound to fans and lovers of metal and rock with the release of their long-awaited debut album, Cycles. The forthcoming record is set to be released on April 19th, 2019 by Inverse Records. The hird single 'The Fallen' from the upcoming album is released today. Watch Faith in Me music video below! 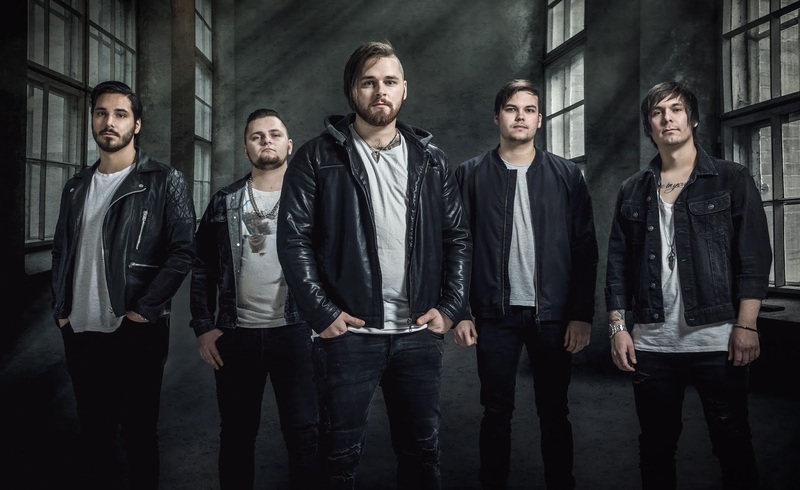 Vocalist Onni Kivikaarre comments: "The Fallen" is about giving all your energy to help ones in need but without reciprocity. You treat people the way you want to be treated, but in this case it was too much for your own good. " Cycles is composed of 10 tracks. The album will introduce a new style to the band’s music, since the band has added a lot of clean singing in to their songs to support the heavier screams. On the album, the band’s new singer, Onni Kivikaarre, among other topics is singing about the present course of the world toward potential man-made ruin which the cover art of Cycles refers to. Cycles will bring something new to the lovers of metal music by introducing compelling melodies, heavy riﬀs and punchy hooks.